​A German footballer has taken to ​Reddit to announce that he is gay - although he remained anonymous throughout, posting under the pseudonym ‘Eckfahne’, which roughly translates to 'corner flag'. The anonymous player, who plies his trade in the German Third Division, revealed a handful of details about himself, including his age (20 years old) and wage (€9,000 per month, or around £7,600) - and used the Q&A-style 'AMA' thread to answer some questions from users about his life. He admitted that he wasn't planning on coming out publicly at any point soon, saying that not even his parents are aware of his sexual orientation; just a handful of close friends, including one girl who pretends to be his girlfriend to help him fit in with his teammates. He answered a few more questions about his life in and out of football, saying that he only dates men outside of sphere of football - although he admitted an attraction to German national team players Manuel Neuer, Joshua Kimmich and Mats Hummels. Speaking earlier in the year, Arsenal chief Ivan Gazidis claimed that he was "absolutely convinced that in five years time we will have openly gay players." He added: "In the dressing room, it’s a non-issue. [The players are] openly supportive of these issues, so you have to wonder why someone hasn’t come out." 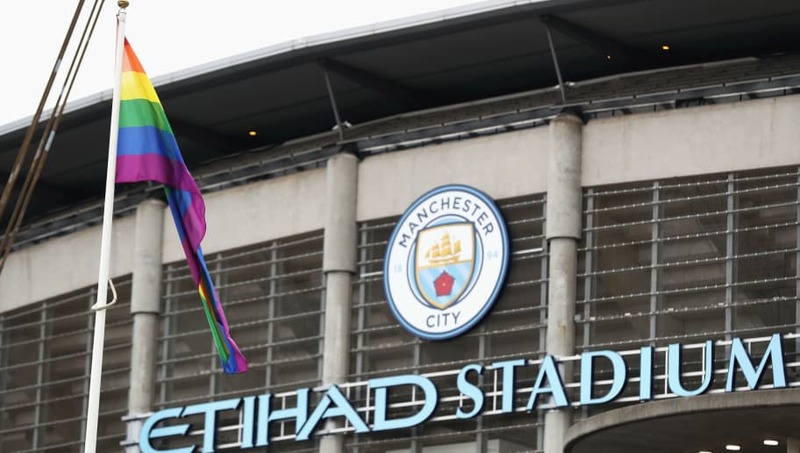 As it stands, though, none of the major men's leagues in Europe contain an openly gay player, with reactions of both fans and teammates believed to be a concern - although the women's game has a number of prominent openly gay stars.